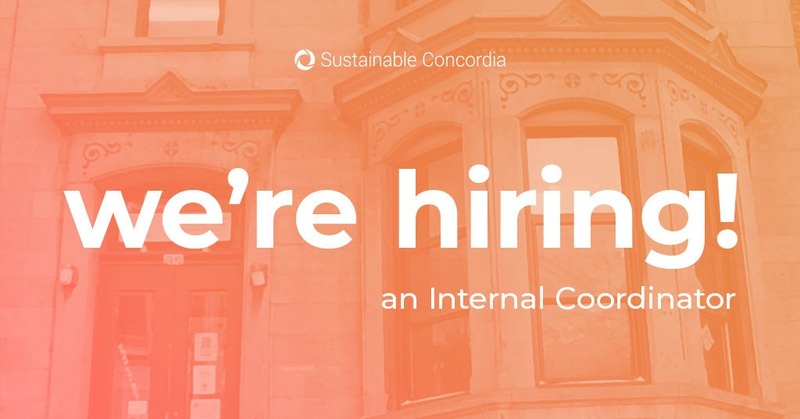 There are plenty of ways you can get involved at Sustainable Concordia. You choose what you want to do, learn about, and improve on, on the long or short run. Whether you want to volunteer ; intern with us; or become a coordinator, there is a place for you to get involved at SC! Tell us about what you are passionate about! You can also support campus sustainability by making a donation.